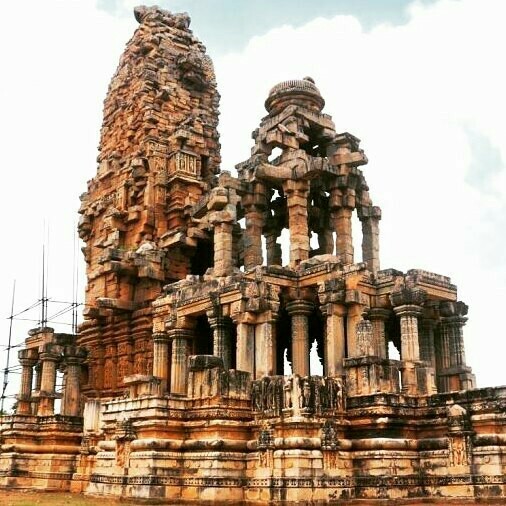 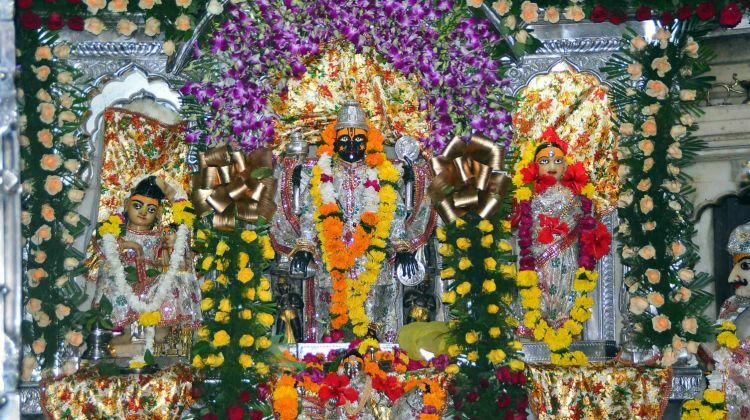 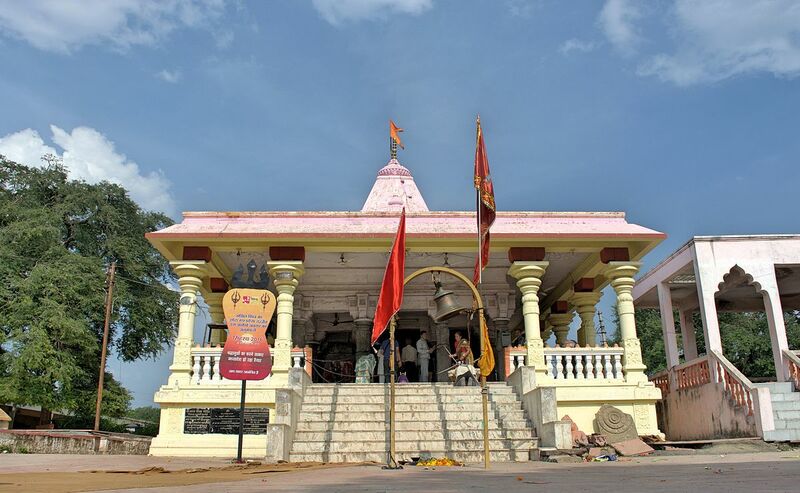 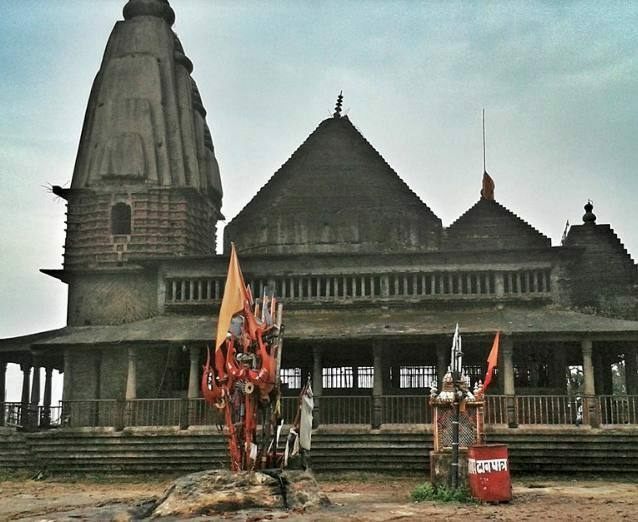 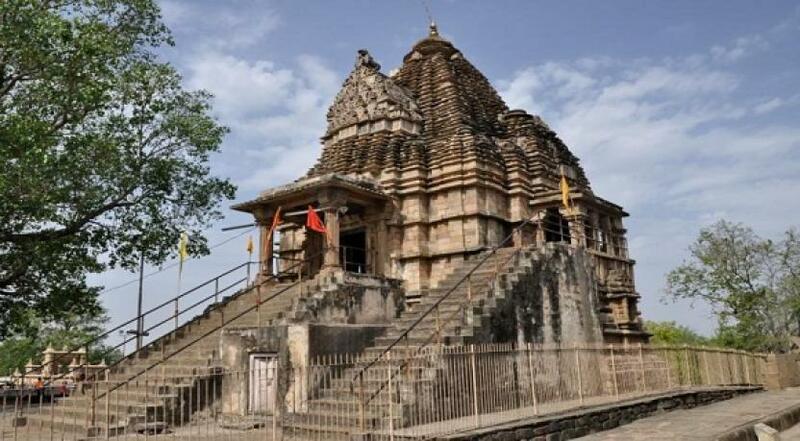 Shri Peetambra Peetha is a complex of Hindu temples (including an Ashram), located in the city of Datia, in the Madhya Pradesh state of the central India. 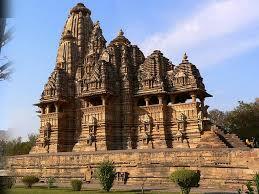 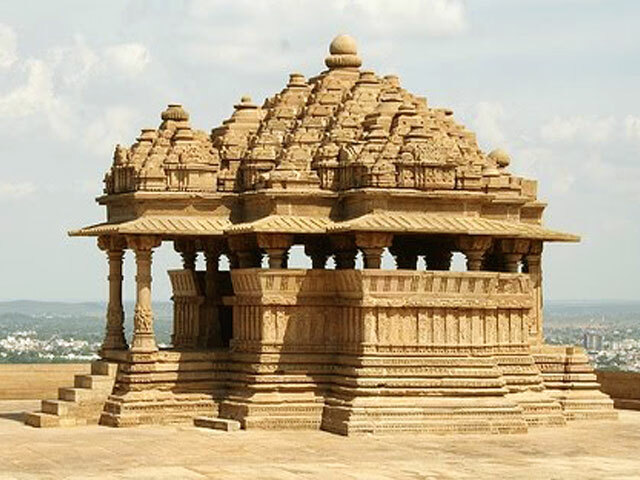 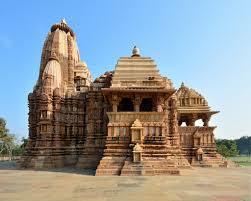 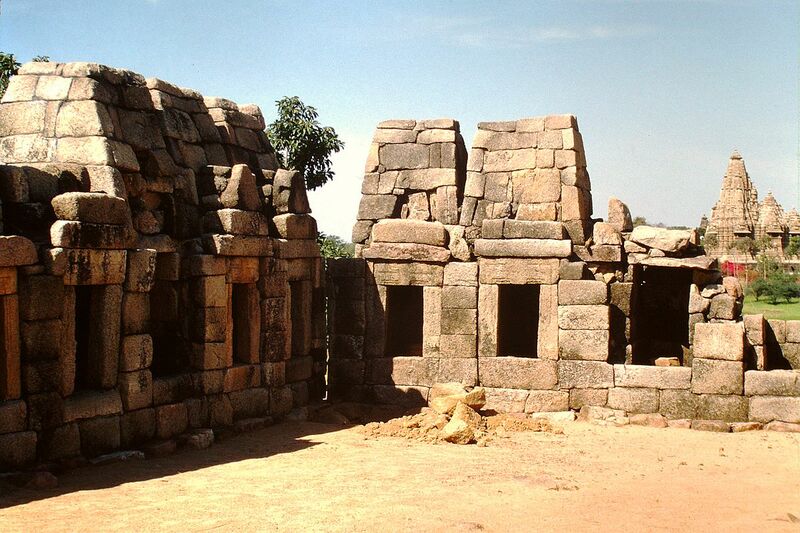 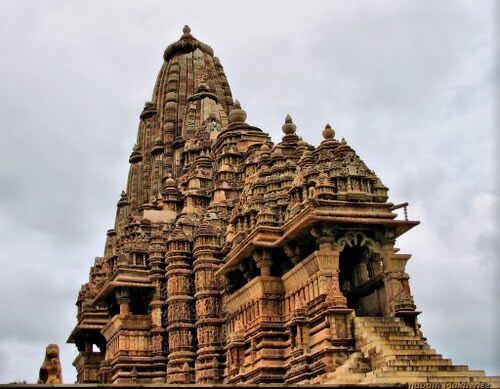 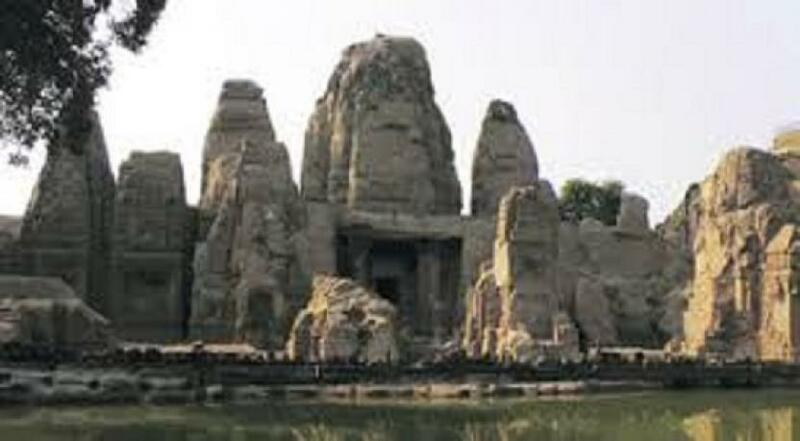 It was, according to many legends 'Tapasthali' (place of meditation) of many mythological as well as real life people. 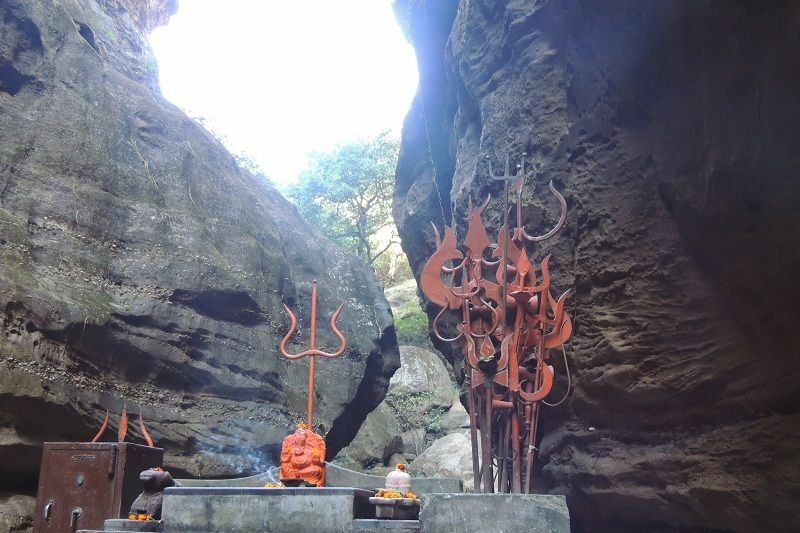 The shivlingam of shree Vankhandeswar Shiva is tested and approved by the Archaeological Survey of India to be of the same age as that of the Mahabharata. 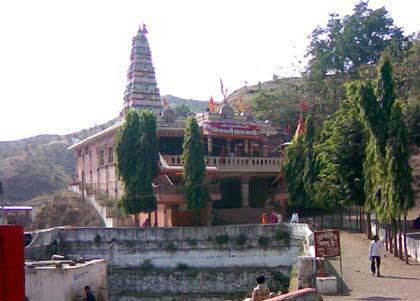 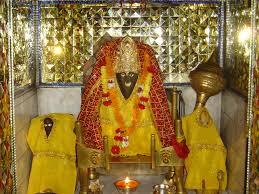 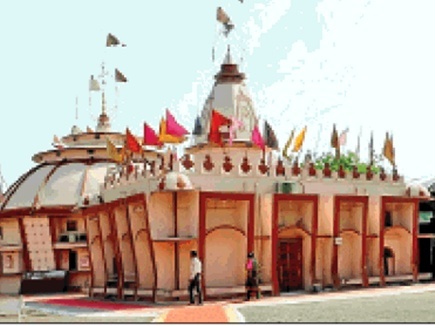 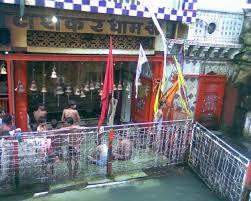 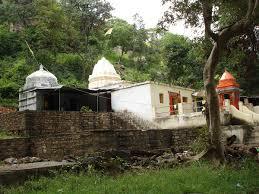 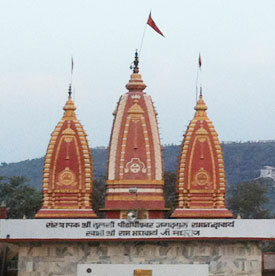 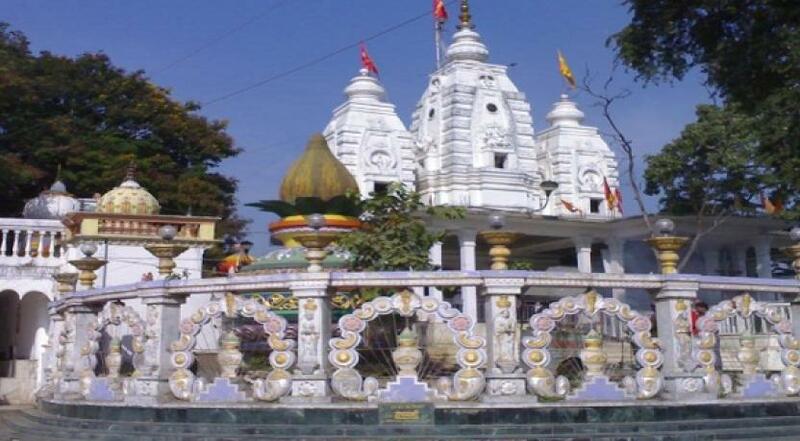 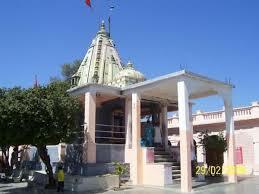 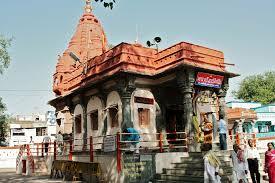 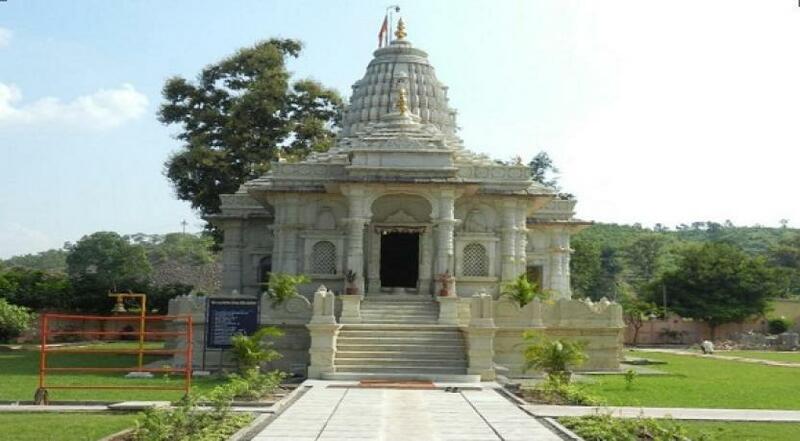 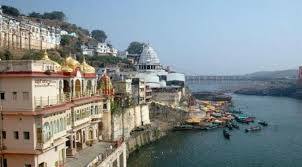 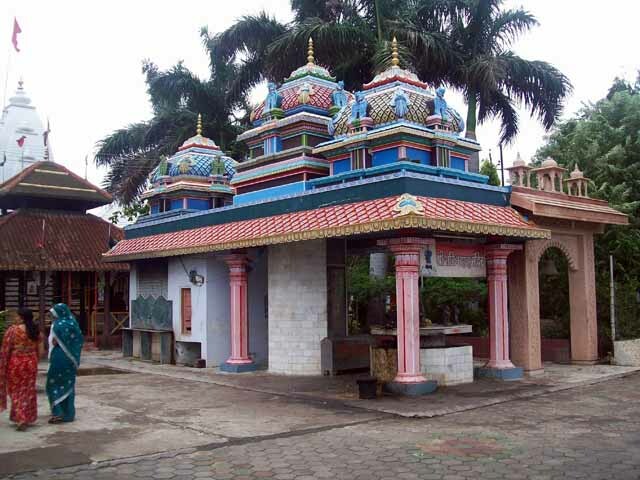 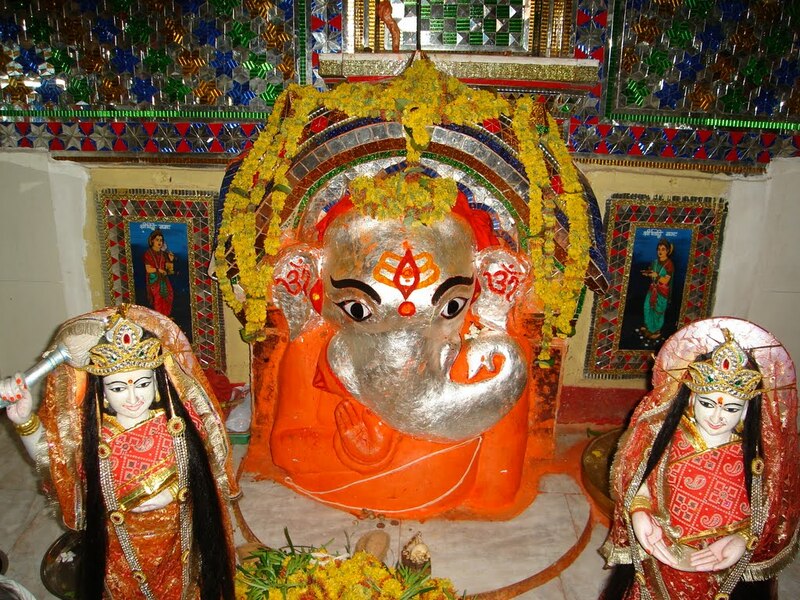 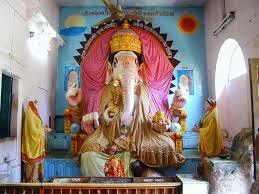 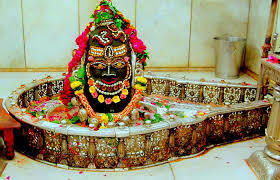 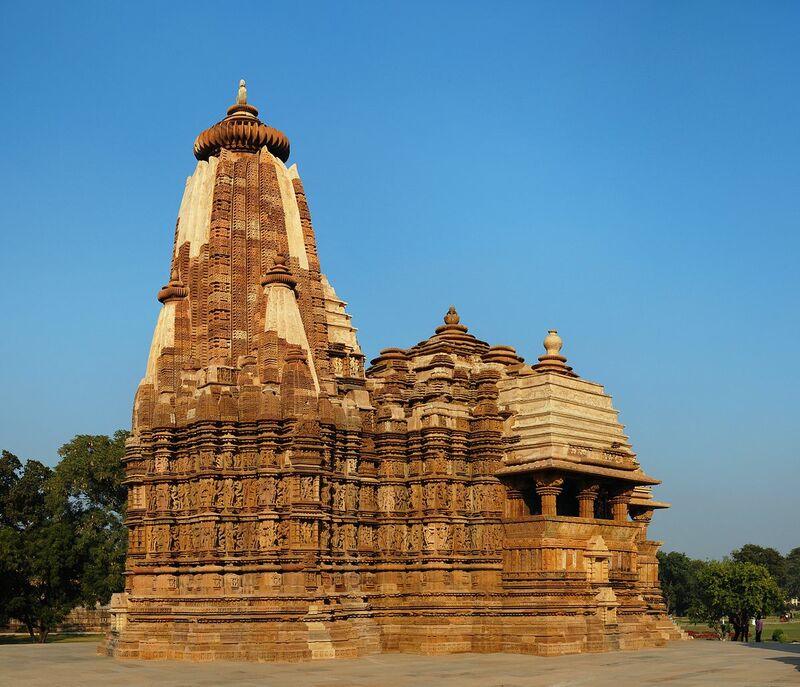 It is primarily a Shakta place of worship (devoted to Mother Goddess).